After the crazy week that is E3 over and done, we’re now left thinking what the next generation will bring us in five or so months. 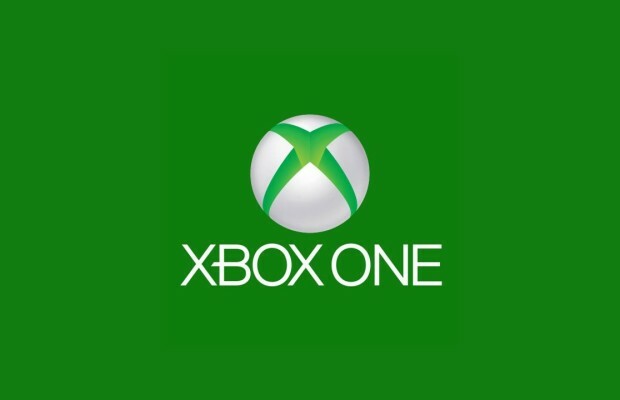 As Microsoft dabbles with ‘always-online’ with their Xbox One, someone suggested something, and MS might be listening. It all starts with user on NeoGAF suggested that making the cloud optional for players. It means that if you want to share your games with 10 players then that’s your option. This could also get out of having to authenticate your games and it’d normally just work like any modern Xbo 360. Instead of Microsoft dragging people into the digital world, they’re giving you options should you choose to do so. I’d have to check w/ the engineers, but I don’t see why that would not be possible. So Microsoft could allow you to play games without using the cloud, whether they choose to do that is another question. It’s an interesting decision that could help Microsoft ease people into a digital world should they choose to take it or not. hello!,I really like your writing so much! share we communicate more about your post on AOL?